Discussion in 'Buy, Sell, Trade' started by Rostato, Jan 22, 2019. Yep, well aware of Jason's lighting setup. Just wondering for myself since I run my lights on the whiter side. Ok. I’ll try and snap a pic with some whites. FYI - for those doing exchange at the CMF - it helps to coordinating a time. Last time I was there all day people kept asking has you seen So and So - we need to exchange coral. 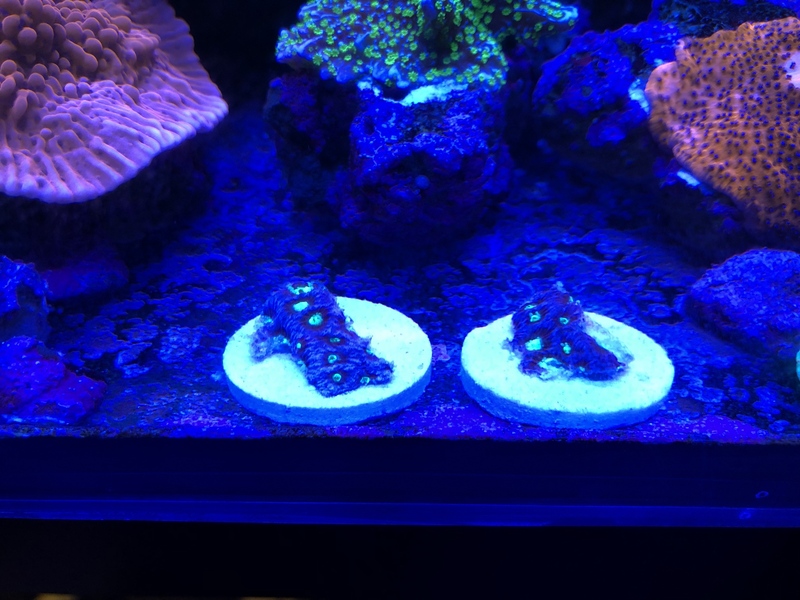 Please arrange a time so for the folks running the booth can stay out of the exchange....ie holding corals for you. Thank You. I’d really much rather meet before it starts. That way I don’t have to worry about it during the event. Looks good under whites! 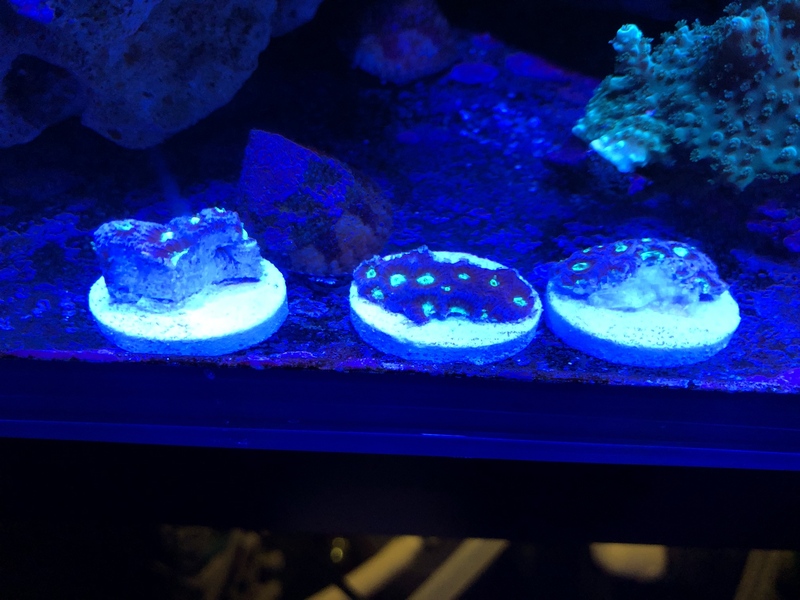 Interested in a frag if you have one left. I’ll post up all the frags today. There should be enough. Also interested in the spicy lemon! Duncan is spoken for already. 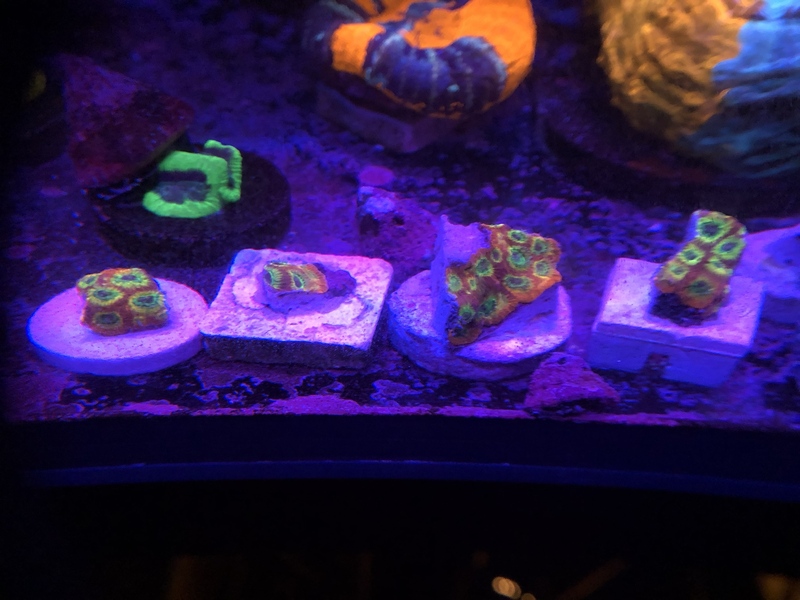 I have 4 frags of the favia still. I’m going to go through my messages and posts and come up with a list soon to see where we are at. I will be at CFM from the beginning until 2pm. I prefer to meet prior to the event start, but will also be manning the BAR table from 1-2pm. I believe @cdhappy also wanted a chalice, and I still have some left for you. 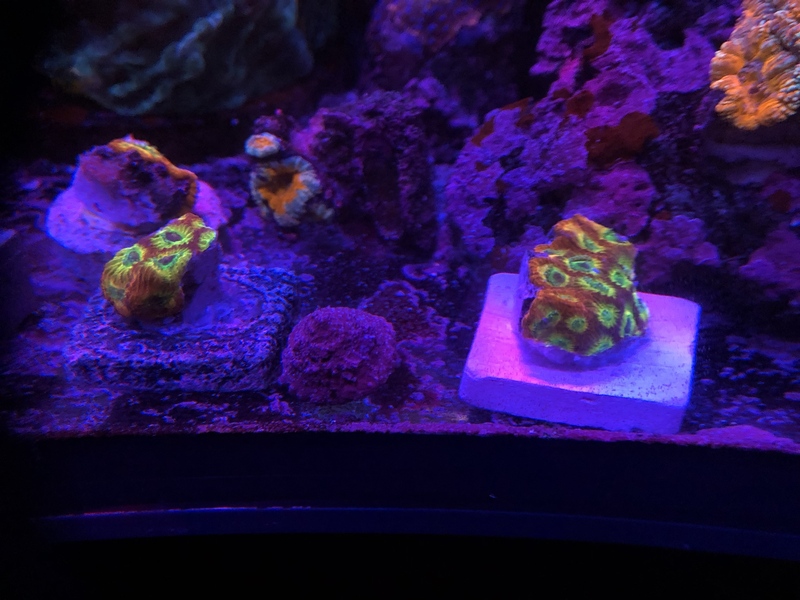 If you buy a Favia, I'll give it to you for free. Still interested. Hoping for one in the $40-$50 range but let me know. Thanks! 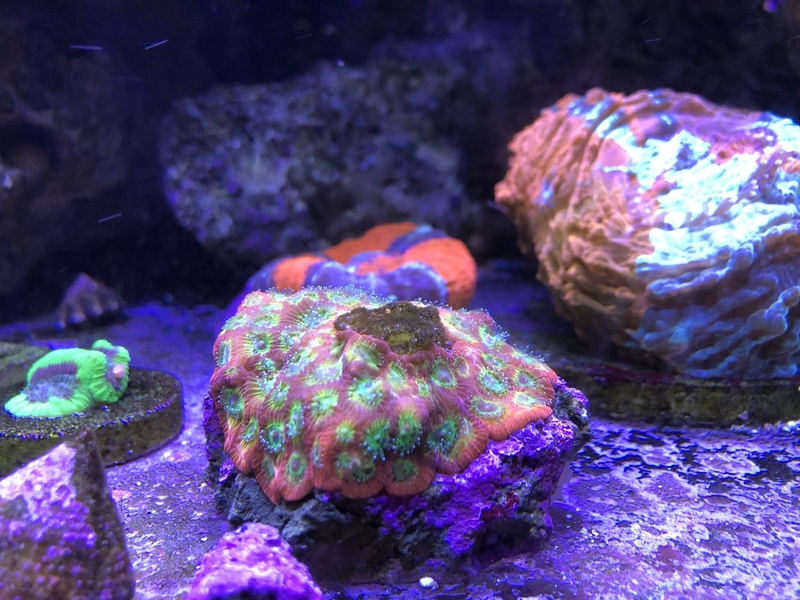 I do want a favia, will have corals there you can decide if you want to trade for, otherwise I’ll buy a $40 piece. Thank you @Rostato; yes, I’m in for the $50 Favia & I’d love the Chalice as well. I’ll be there Friday evening setting up and early Saturday until about 12 (working in Carmel Saturday evening, so I have to get on the road early). Ok. I’ll be there for the start and until 2. I’ll have the corals for you.